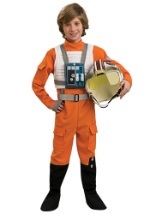 Dress your whole family in X-Wing Fighter Pilot costumes this Halloween! 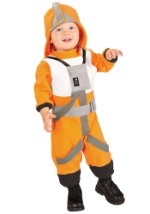 These costumes are perfect for Star Wars fans. 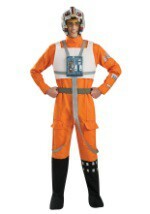 We have adult, child, and toddler X-Wing Fighter Pilot costumes from the Star Wars movies for a low, everyday price. 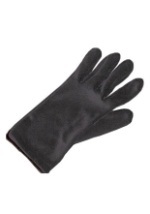 Great for conventions or Halloween.